At Results FAST we don’t run a one size fits all policy when it comes to your training and nutrition membership. What we consider first of all is…. What’s the most appropriate approach for you to achieve great results? Let’s asses you on your free trial (we look at your injuries, posture, how you move and stacks of other smart stuff). From here we can decide if certain exercises or ways of working may be more appropriate for you. This is where the personalisation process begins. If you decide to join up we have a number of different training packages that may suit your goals, availability, lifestyle, expertise and fitness level. Typical goals may include weight/ fat loss, fitness improvements, injury rehab or strength and conditioning for athletes. What matters whether you goals are typical or not is that how you need to train and your nutrition will need to be adapted. 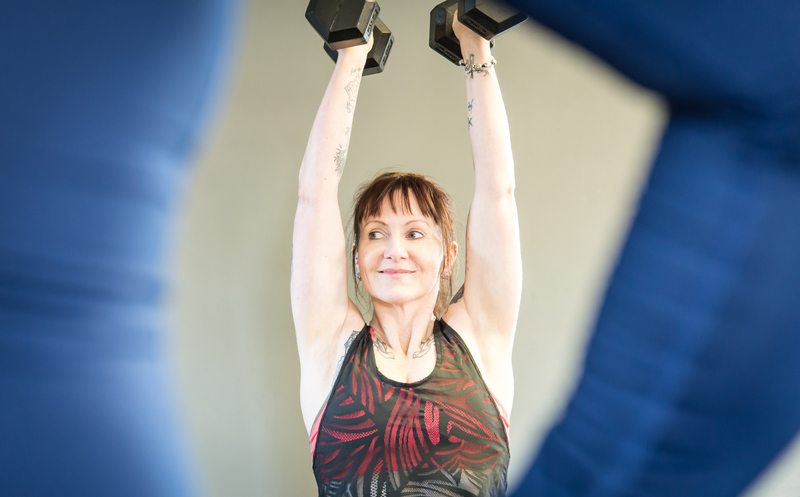 We have options where you work in small groups (with over 40 group sessions/ classes available), on a one to one basis with personal training or working off your own customised programme. Each of these come with personalised nutrition planning which can be built around your lifestyle, likes and dislikes.